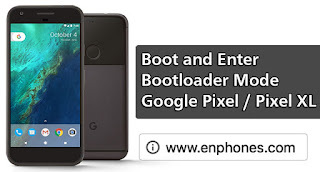 If you want to boot your Google Pixel / Pixel XL into fastboot mode to unlock bootloader or to install CWM / TWRP Recovery, then you must first boot it into bootloader mode. So, in case, if you don’t know how to boot and enter Google Pixel or Google Pixel XL bootloader mode, then this is the guide for you. 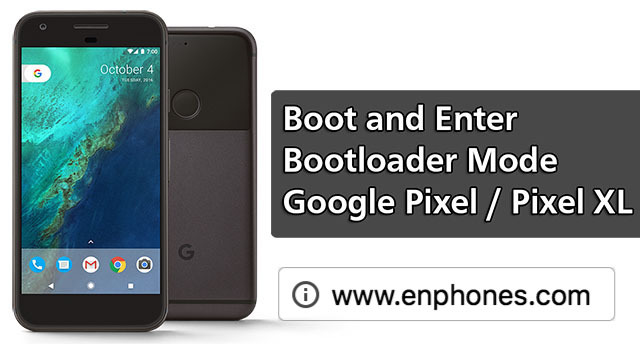 There are various reasons why you want to boot Google Pixel to bootloader mode, but you can’t enter it directly. To boot Google Pixel XL to bootloader mode, you must know the unique combination of buttons. However, you can find many apps which will help you to boot Google Pixel / Pixel XL to Recovery or Bootloader mode, but that requires root. Well, we are going to cover a step-by-step guide on how to root Google Pixel / Pixel XL with easy steps. Till then, you can wait and go for the below method to enter Google Pixel / Pixel XL bootloader mode. In this article, we are going to provide a detailed guide and easiest way to boot Google Pixel / Pixel XL bootloader mode. Follow the guide carefully and let us know, if you are facing problem in entering Bootloader mode on Google Pixel / Pixel XL smartphones. Turn off your Google Pixel / Google Pixel XL smartphone completely. Press and hold ‘Volume Down + Power’ buttons together. Release the buttons when you see that Bootloader / Fastboot mode menu appears on the screen. That’s it! Now you do anything with the available options. In bootloader mode, you need to use ‘Volume keys’ to navigate and ‘Power key’ for confirmation. After getting bootloader mode on your Google Pixel / Pixel XL device, you can also install Custom Recovery using fastboot commands. Recover on Google Pixel / Pixel XL device will help you to take a backup, restore, format, install Custom ROMs, and much more. But before going with any of the things, you need to Unlock Google Pixel Bootloader and Google Pixel XL and here is the way how you can do it. Other than that, if you have any problem related to rooting, entering bootloader, factory reset or backup, you can use below comments section to share with us.